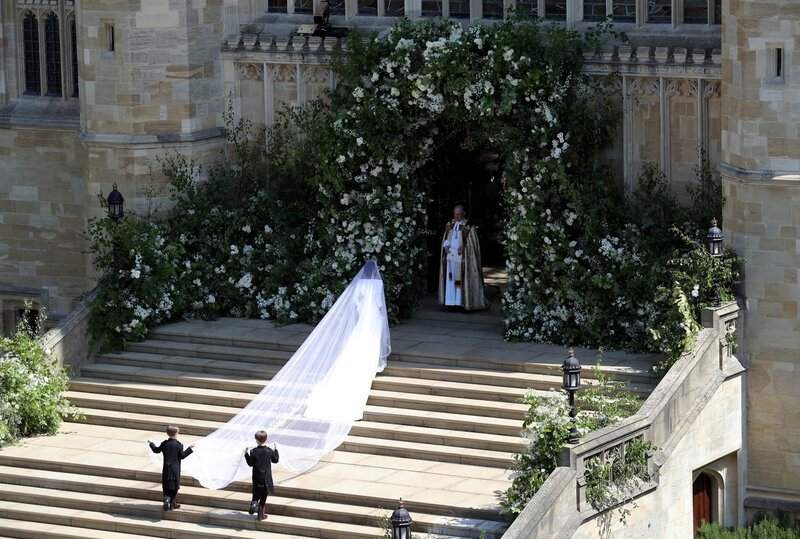 Everything you need to know about the royal wedding of the year. Hours before the wedding it was announced that Prince Harry and Meghan Markle’s official title after the wedding would be Duke and Duchess of Sussex. It was a star-studded event with celebrity guests including Oprah, George and Amal Clooney, David and Victoria Beckham, Serena Williams, Priyanka Chopra and Meghan’s former co-stars in Suits. Oprah waving to the crowd in a Stella McCartney dress. The Clooney’s looking stunning, with Amal wearing a gorgeous dress by Stella McCartney. David and Victoria Beckham. Victoria wearing one of her signature dress. Priyanka Chopra wearing custom Vivienne Westwood. Markle’s co-star and on-screen husband Patrick J Adams with his wife actress Troian Bellisario. 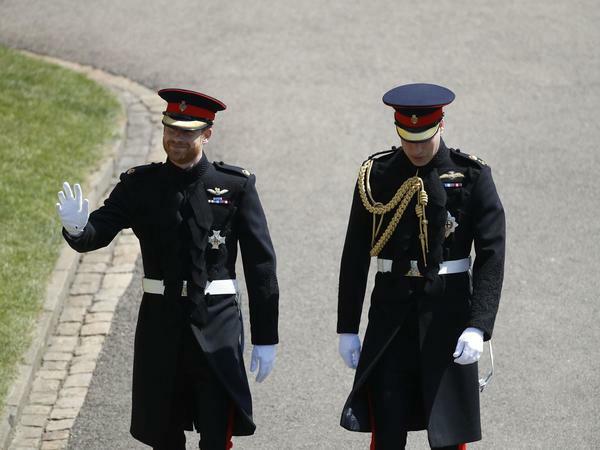 Prince William and Prince Harry arriving at Windsor Castle. 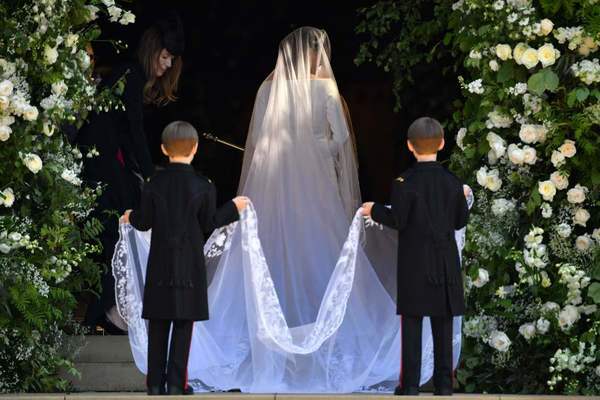 While fashion powerhouses Ralph & Russo and Stella McCartney were in the running to design Meghan’s wedding dress, the bride ended up wearing a dress designed by acclaimed British designer, Claire Waight Keller. Keller is from the fashion house Givenchy and is the first woman in history to be Givenchy’s female Artistic Director. The veil is designed with distinctive floras to represent each one of the 53 Commonwealth. 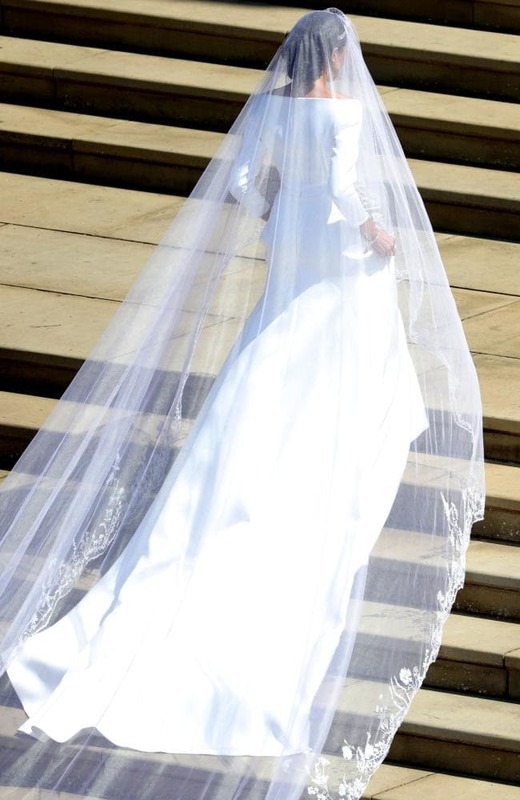 The bride wore a tiara by Queen’s Mary diamond bandeau tiara, which was lent to Markle by the Queen. The bandeau was made in 1932, with the entre brooch dating from 1893. 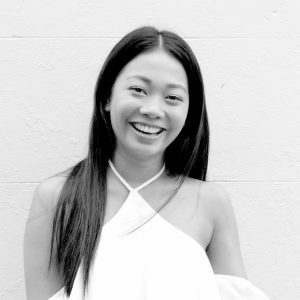 Marielle is a lover of all things fashion and beauty, and is usually seen with a coffee in one hand and makeup swatches in the other. What DO men think about women, life and relationships? Which former Olympian has launched an active wear label?